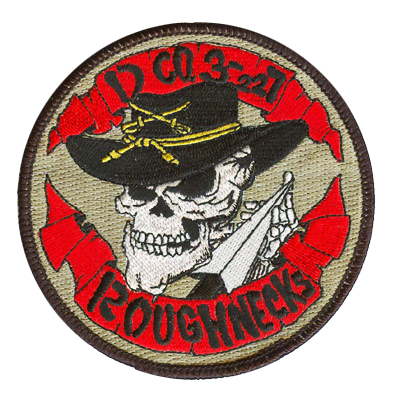 Like any other military branch, Marines need patches too. At American Patch, we’re proud to create them. Whether you want to display your name, division, platoon, battalion, or country, we can help. We can also create unique Marine patches to simply show your pride or your support. 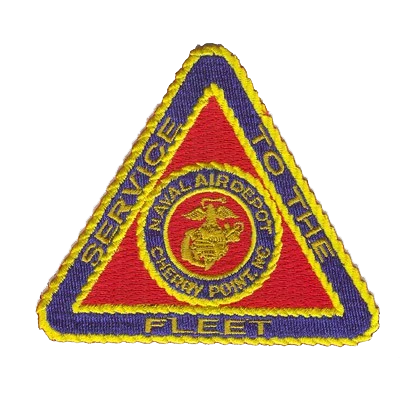 We offer custom patches in traditional military shapes as well as unique ones, and can create embroidered patches in nearly any color you desire. Your patch includes up to eight colors free of charge. If you need help deciding between a classic embroidered patch, a woven patch, or a more detailed (and photo-realistic) dye sublimated patch (printed patches), we can help. We know Marines patches should be both bold and long-lasting. That’s why we make them from the best materials in the industry. Whether you wear your iron on patches on a daily basis or simply want to display them, you can be sure they won’t lose their luster or become worn down over time. At American Patch, we take pride in our patches and want to help you show yours. Give us a call today for a free quote, free sample, fast turnaround, and more.